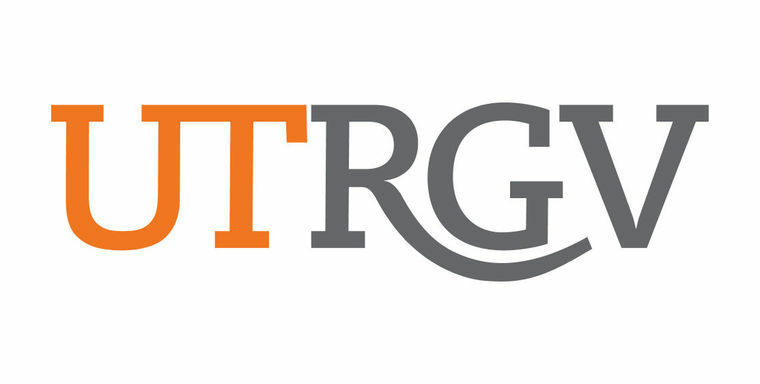 EDINBURG — The report from the latest accreditation-related committee visit to the University of Texas Rio Grande Valley is in with no recommendations for further action. “The committee finds that the institution has implemented procedures and processes to provide reasonable assurance that it has met its Title IV responsibilities,” the report reads. The report was sent to the university and to the accrediting agency, the Southern Association of Colleges and Schools Commission on Colleges. The university was initially placed under probation in December 2016, and according to records obtained by The Monitor, miscommunication regarding the transition between UT-Brownsville to UTRGV was the main reason behind the sanction. To the surprise of many, the agency ordered a second year of probation for UTRGV’s accreditation during the annual board meeting in December 2017. In announcing the decision, the board cited the need to review a statewide audit on the university’s Title IV handling, which mostly focus on financial aid awards and records. The findings, however, wouldn’t be out until February of this year, prompting the yearlong probation period. UTRGV had findings and recommendations for the improvement of the handling of Title IV cases in the 2016 audit released in 2017. Five of those findings turned out to be repeated issues in the 2017 report released this year. The committee assigned by SACSCOC looked into the implementation of corrective action by the university during a visit last month. In their own report sent to the university this week, the committee stated that appropriate actions have been implemented. “All identified opportunities for improvement have been implemented including ongoing monitoring of all Title IV recipients and adding an audit of the student financial aid cluster to the Office of Audits and Consulting Services’ upcoming work plans,” the report reads. Some of the actions taken by UTRGV include a review of all student financial aid records and the creation of a working committee to oversee the implementation and monitoring of corrective actions, the report also states. The committee assigned consisted of higher education leaders from several universities, including Karla Davis Salazar, associate professor at the University of South Florida’s department of anthropology; Kenneth Jessell, senior vice president and chief financial officer at Florida International University; and Angela Martin, vice president for financial planning and chief budget officer at the University of Kentucky. SACSCOC Vice President Patricia Donat was also present representing the agency. In a letter to UTRGV President Guy Bailey sent alongside the report, Donat expressed her gratitude for the hospitality during their visit. Also in the letter is an explanation of what recommendations usually mean in these cases, indicating the university might see an end to the accreditation probation. No decision is made, however, until the report is reviewed by the SACSCOC board of trustees and its committees during the annual visit this December. UTRGV has remained fully accredited throughout this process, posing no risk to current students and recent graduates. The probation sanction is one step short of accreditation removal, but the issues found had nothing to do with degree offerings or programs. After the committee’s visit, Bailey, in a message sent internally to faculty and staff, remained cautiously optimistic.